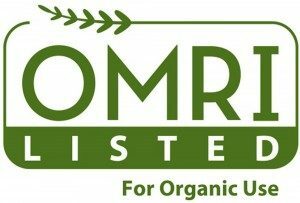 This organic pest control formulation is a botanical broad-spectrum fungicide with preventative and curative activities. An OMRI-listed product based on the tea tree plant (Melaleuca alternifolia), Timorex ACT® is poised to meet the most rigorous standards for sustainable agriculture and botanical insecticides worldwide. 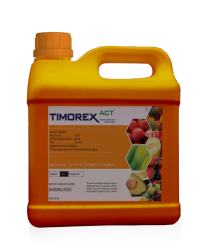 With its unique mode of action, Timorex ACT® demonstrates robust efficacy against a broad-spectrum of plant diseases in a variety of fruit and vegetable crops, including Powdery Mildew, Early Blight, Botrytis and more.